I decided to make this blog about my preferences and point of view about various guitar related products. 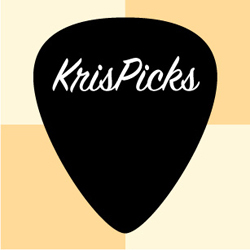 I used the blog name KrisPicks as a play on words, Kris picks the guitar, Kris picks this product or service over another… etc. I started playing guitar when I was in high school. I don’t really remember how old I was. Probably 14 or 15, I’m thinking. This was way before regular people used the internet to find information on how to do things (encyclopedias were popular at this time or you had to do your research at the library), so there was plenty of trial and error that went on and actually still does. I’m the type of person who has to know how things I regularly use work, so that I can manipulate what I am using to my own advantage and/or needs at any given time. In 2005 I became involved in the guitar pedal DIY community. I did this because I had a desire to learn electronics in a way that related to my interests. I have been building my own guitar pedals ever since, later I graduated to modifying and eventually building my own tube amp in 2006. I have built and modified several amps since then. I have even tried to build my own electric guitar, which I have yet to be successful in finishing. I have a couple partly completed electric guitars laying around my office. 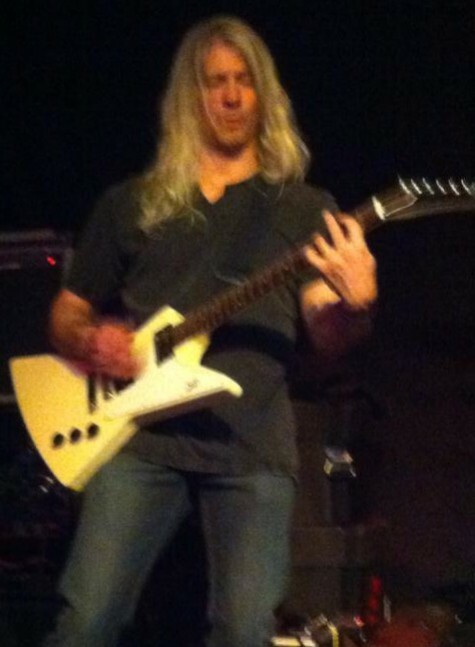 If you are interested in learning more about the guitar related DIY communities please take a look at my Links page on this site or email me at info@krispicks.com for more information. This blog could really cover anything I’m interested in, and like using or don’t like using. At this point in time I have decided to limit my reviews and opinions to guitar related accessories and products that I have used myself over the years. I thought I would start with the lowly, hardly ever considered guitar pick, then move on to strings, slides, guitar pedals, cables, capos, and things like that. We’ll even talk about guitars, amps, and all things related as well.